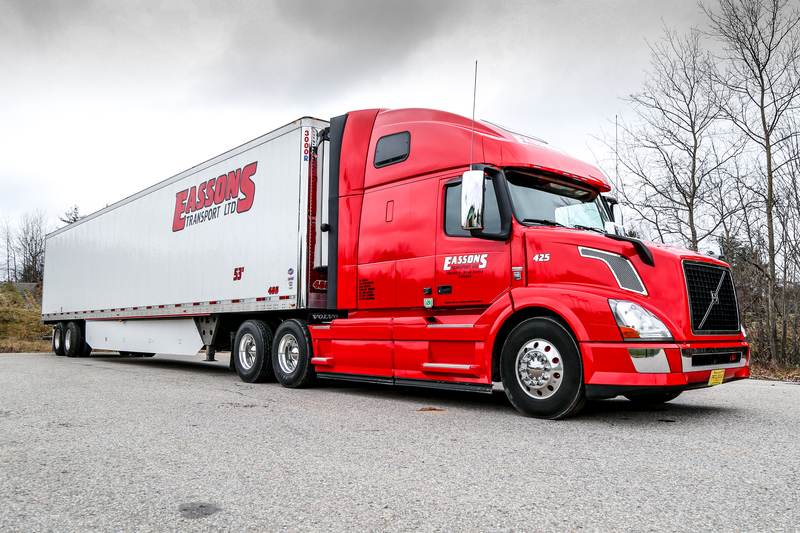 Provide details about your shipment and our experienced customer service team will provide a competitive quote for your LTL or Truckload shipment across Canada and the United States. 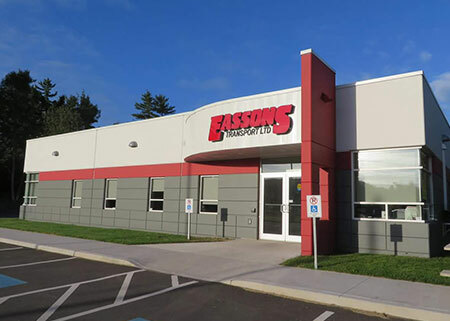 Eassons customer service team is simply the best. We are always here to answer any of your questions and to serve your shipping needs. 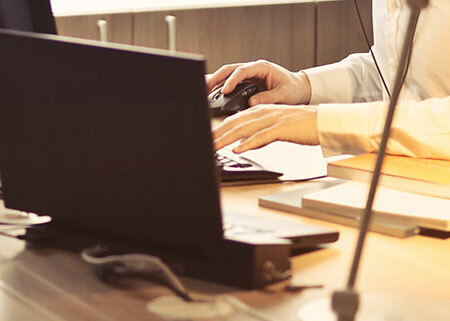 Customization and flexibility are our specialties. All trucks are fitted with satellite tracking devices. 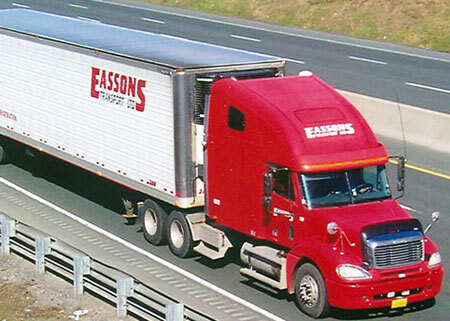 All Eassons customers are provided with access to quickly track and trace where your shipment is – instantly. Our knowledge of best practices and innovations applied to your supply chain is focused on getting every detail right. We help you meet your customers demanding requirements and provide the right mix of equipment and services. Whatever solution you need—be it temperature controlled LTL, truckload, consolidation, expedited, cross-border or more—we deliver!